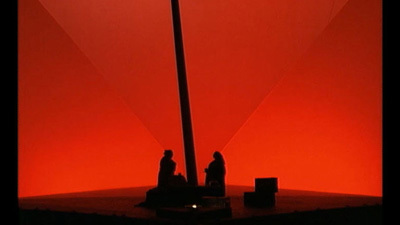 Celebrated Wagnerian conductor Daniel Barenboim made his Met debut with this production of one of opera’s greatest dramas. Gary Lehman and Katarina Dalayman are the legendary title characters in this searing story of love and destiny. Kwangchul Youn sings King Marke, the betrayed monarch whose understanding and forgiveness comes too late to save the lovers’ life. 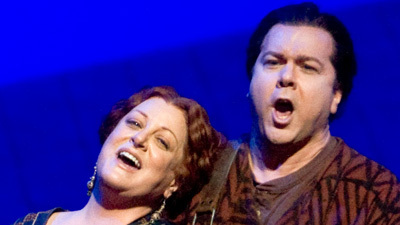 Michelle DeYoung is Isolde’s servant Brangäne and Gerd Grochowski sings Kurwenal, Tristan’s faithful companion.